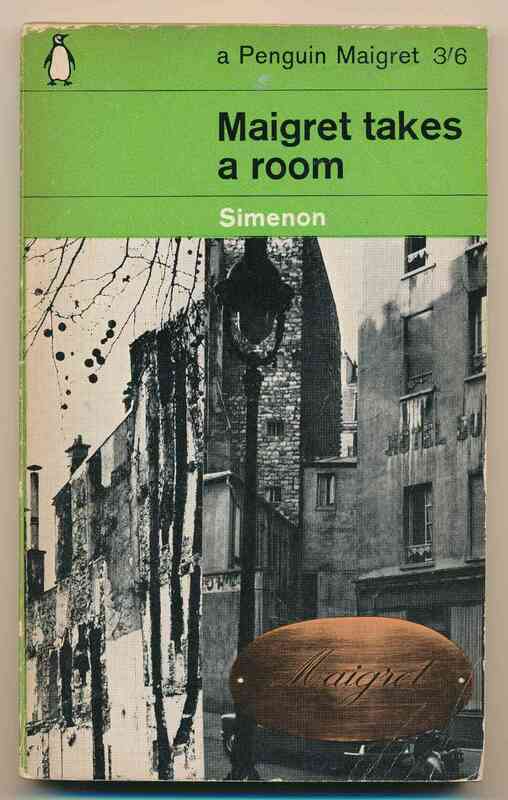 Georges Simenon, translated by Robert Brain. Harmondsworth : Penguin Books, 1965. 154 pages. Janvier is shot while watching the lodgings of a petty thief in Rue Lhomond. G+. Creases to covers, wear to edges, and owner's inscription on half-title page.